Florrick/Agos takes on the case of an NSA whistleblower, only to learn that the agency has been monitoring the firm as well as Alicia’s personal life. Meanwhile, Diane faces the difficult task of working alongside Louis Canning when he joins Lockhart/Gardner. 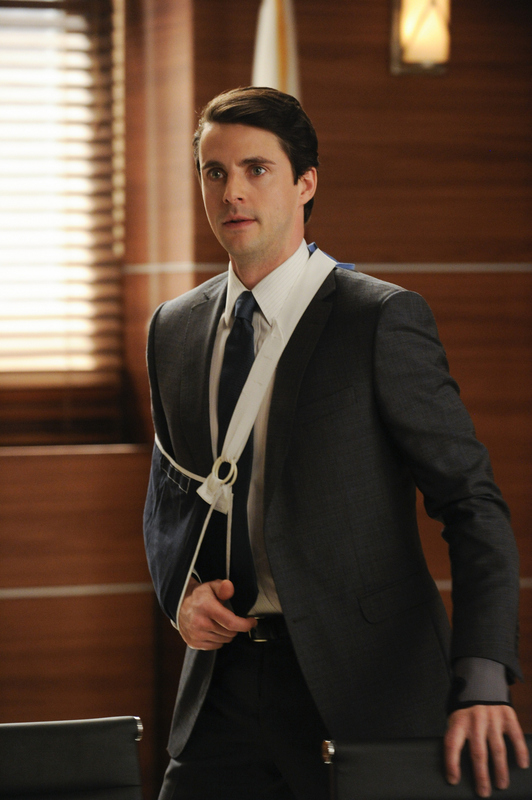 Also, Alicia goes after the State’s Attorney when he attempts to make Finn a scapegoat in the Jeffrey Grant case.